Abacus Printing is your source for professional label printing services. 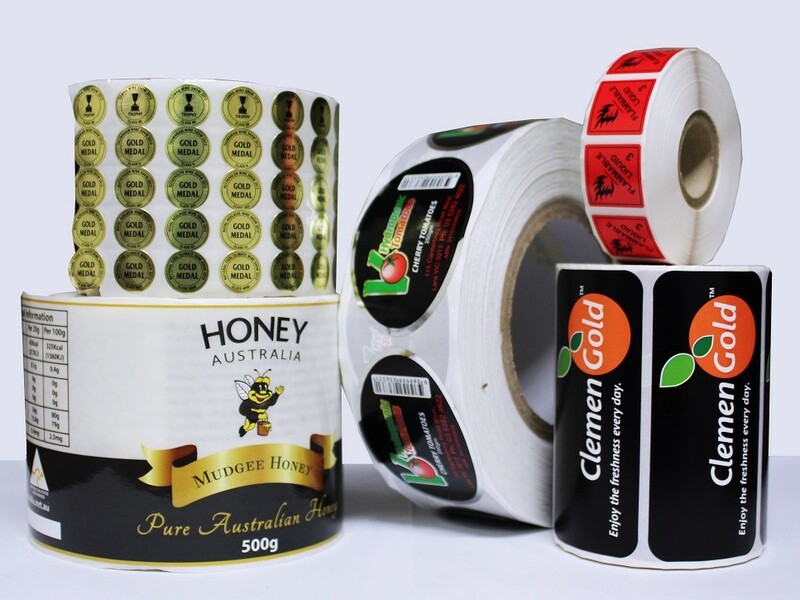 We specialise in a wide range of labels for all types of products, from food, to signage, to pharmaceuticals, and for all variety of uses – indoor and outdoor. From concept to completion, we work in partnership with you to deliver the best results in a timely manner. 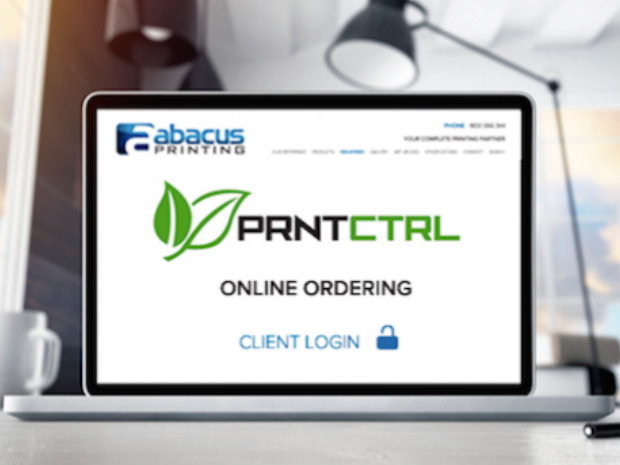 At Abacus Printing, we understand the importance of delivering quality products within the exact time frame given to you in our quote —no excuses. Abacus Printing is your complete printing partner. We pride ourselves in providing a wide range of services delivered to you on time. We always have a flexible approach, tailoring our program to suit our client’s specific needs. We are a team of dedicated and passionate individuals who guarantee quality work every time. 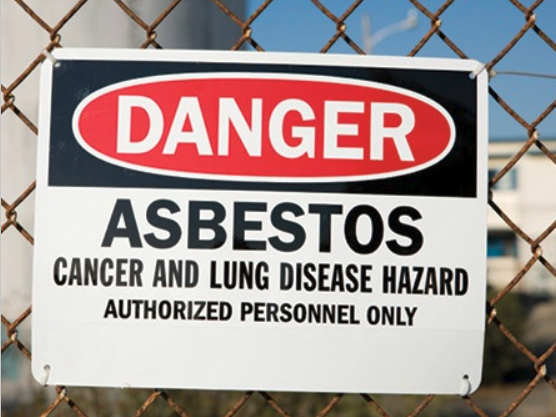 Browse our products today and call us for a free quote. 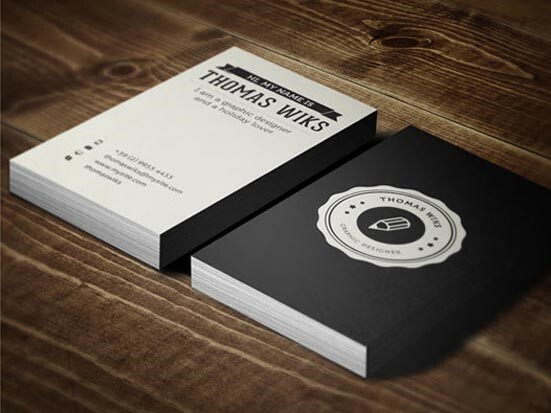 We will be happy to discuss your printing needs. A good product label is not only a necessity that lists information about your product. 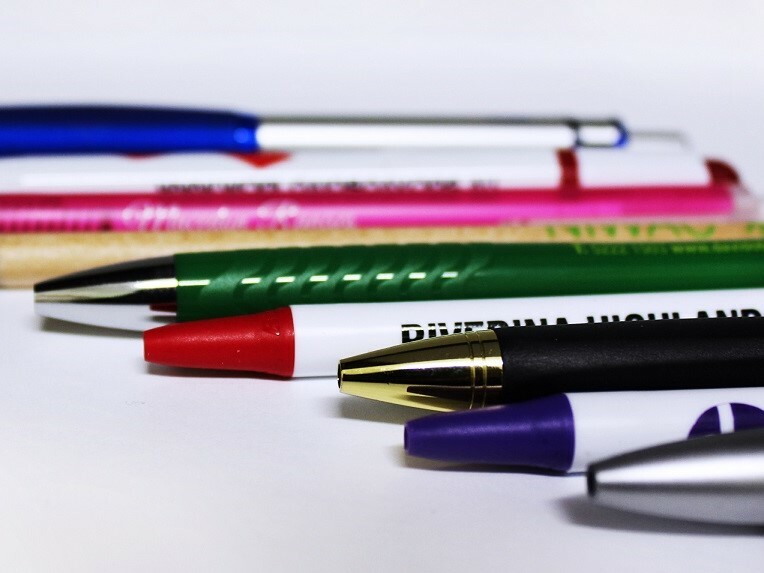 It is an integral part of your packaging and a crucial tool in marketing your product. Even products that use the most generic packaging, such as cans and bottles, can gain an edge over the competition by using a beautifully designed, high quality label. A good label reflects the quality of your product and persuades your potential customer to buy. Abacus Printing only provides the highest quality print labels suited to your budget and requirements. 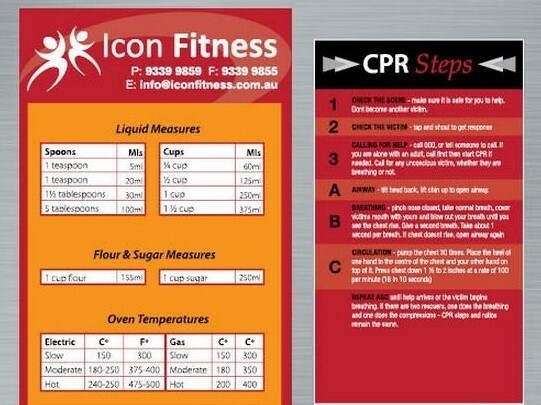 We also provide a wide range of printing services in addition to labels, including customised labels, signage, promotional items, fridge magnets, and all general printing needs.